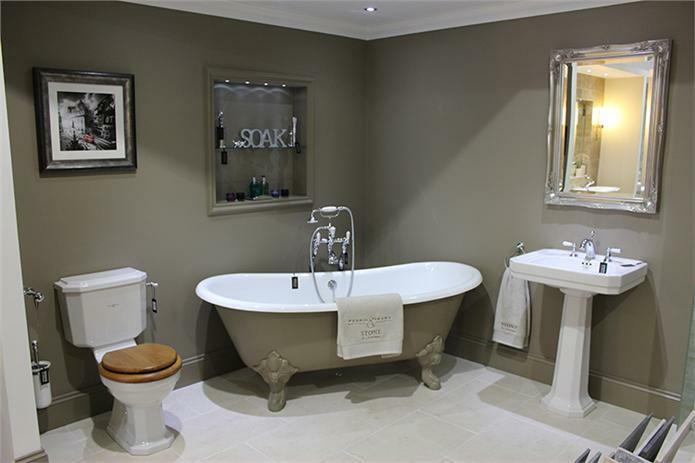 Painted freestanding baths are a great addition to any bathroom whether it’s a traditional or modern bathroom. It also allows you to match your bath with the colour scheme of your bathroom. Alternatively it can be used to create a contrast. It can be done with cast iron, acrylic or stone resin baths. We offer a custom painting surface for a range of baths alternatively if you’d rather do it yourself we have created a simple DIY method. You can view this on our youtube video how to paint a freestanding bath. We offer a full range of custom painted freestanding baths that will be the centre peice of your bathroom and a real talking point for guests. Chose from our selection of Farrow and Ball Colours or if there is another colour you prefer let us know and providing it’s readily available we’ll be able to accommodate. If you’re looking for a finish not specified on our website drop us an e-mail at info@dougcleghorn.co.uk and we can provide you with a quotation for your custom painted freestanding bath. Delivery takes a maximum of three weeks. The process we use to paint the baths takes two weeks this allows us to provide you with a hard wearing resilient surface that will last for years. We deliver all over the UK and use our own drivers to make sure your bath arrives in one piece. 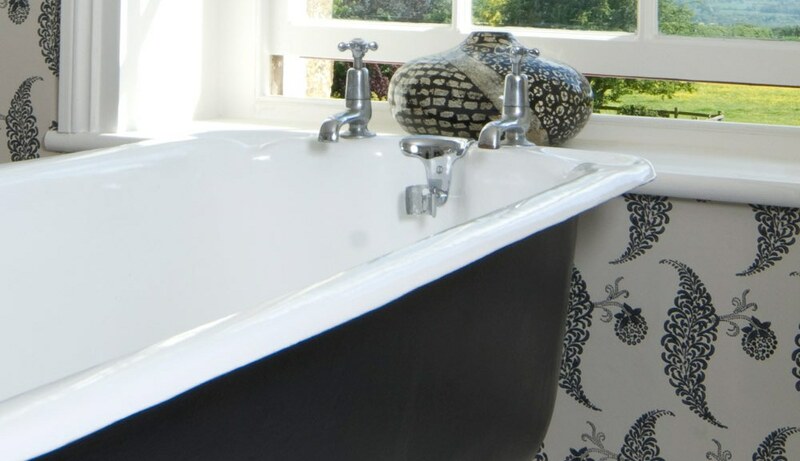 Give us a call on 0113 2893325 or visit the ranges in our online store painted freestanding baths.